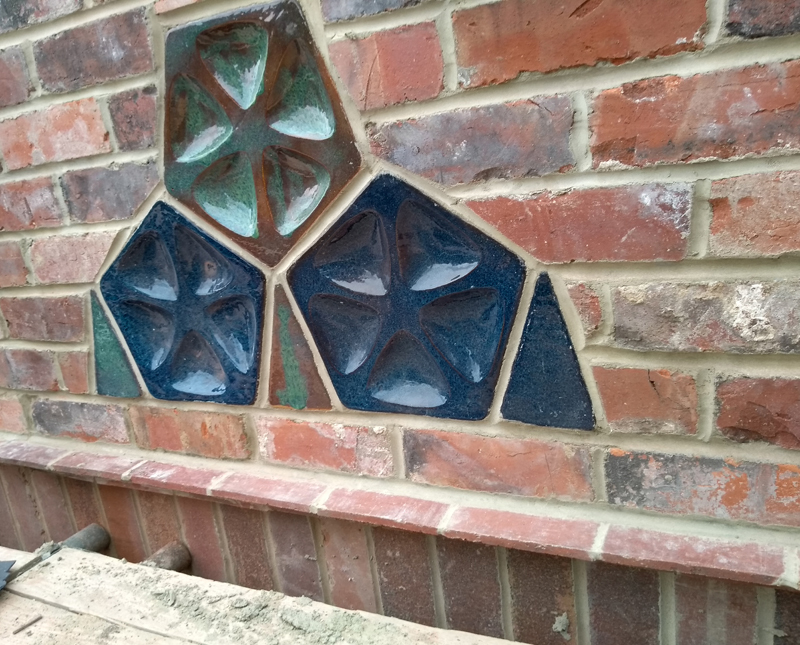 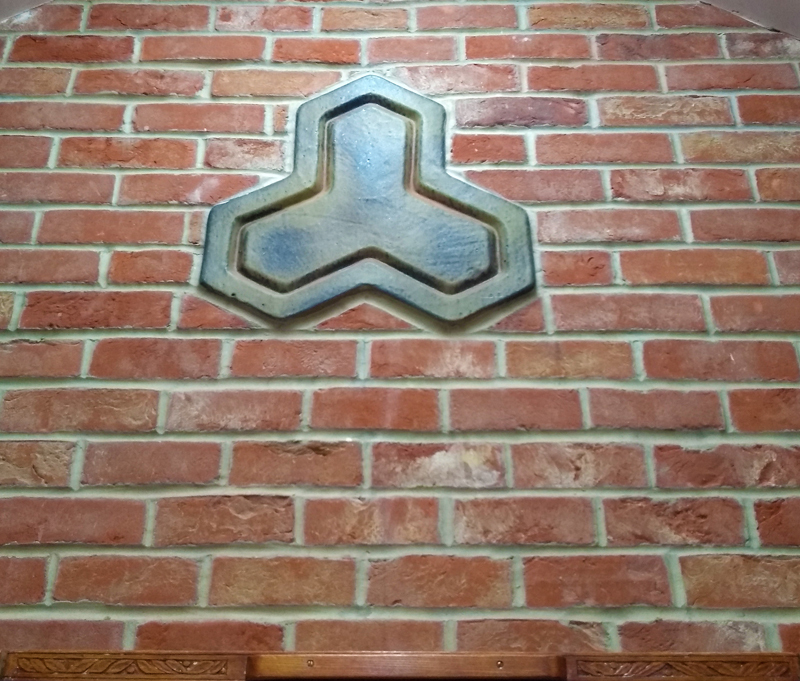 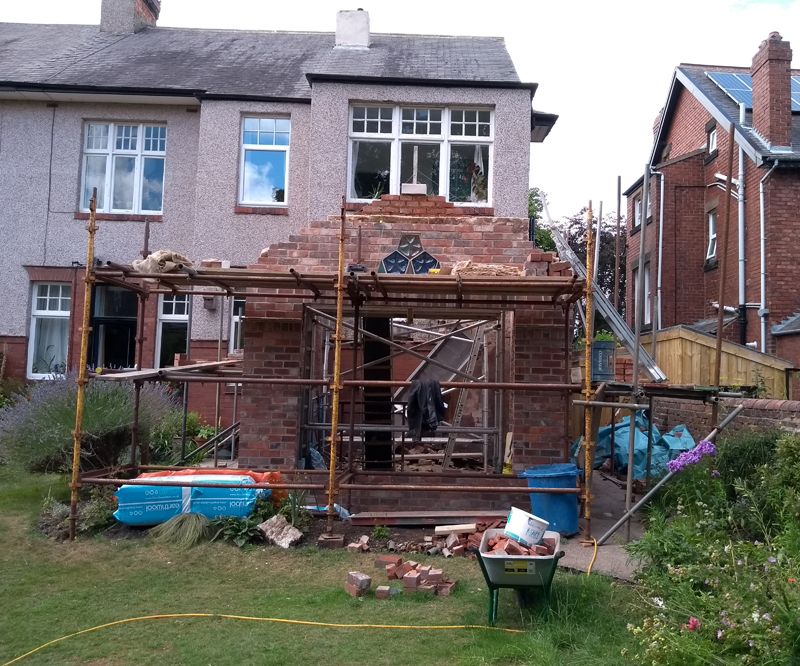 A few photos of my new studio build, the ceramic pieces I made at college in 1970 will be built into the brickwork. 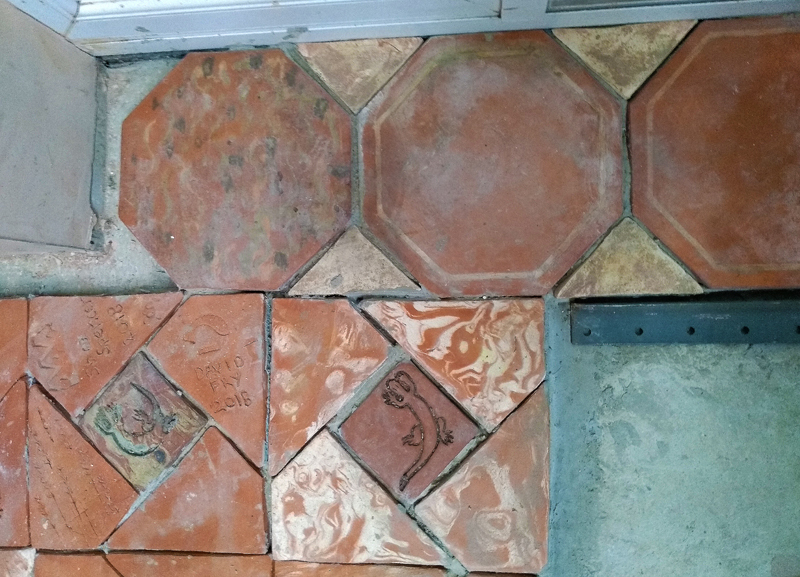 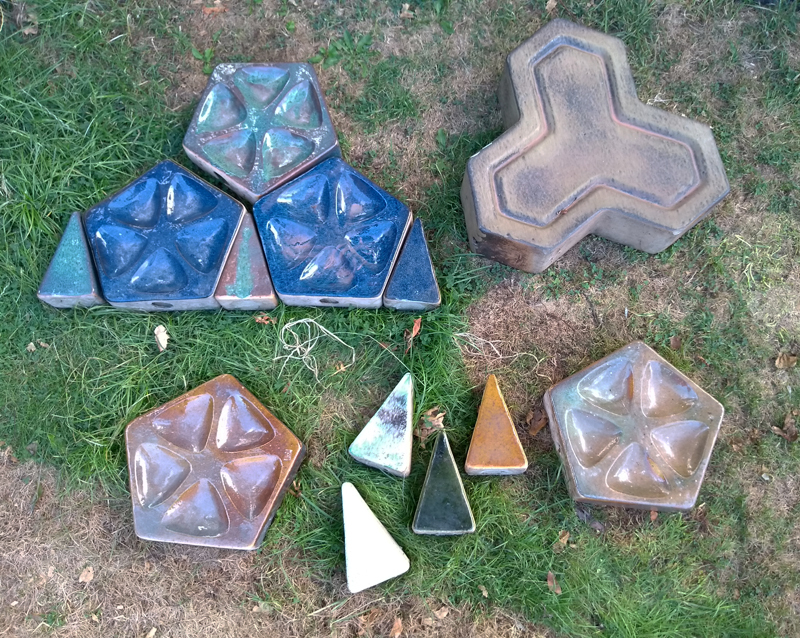 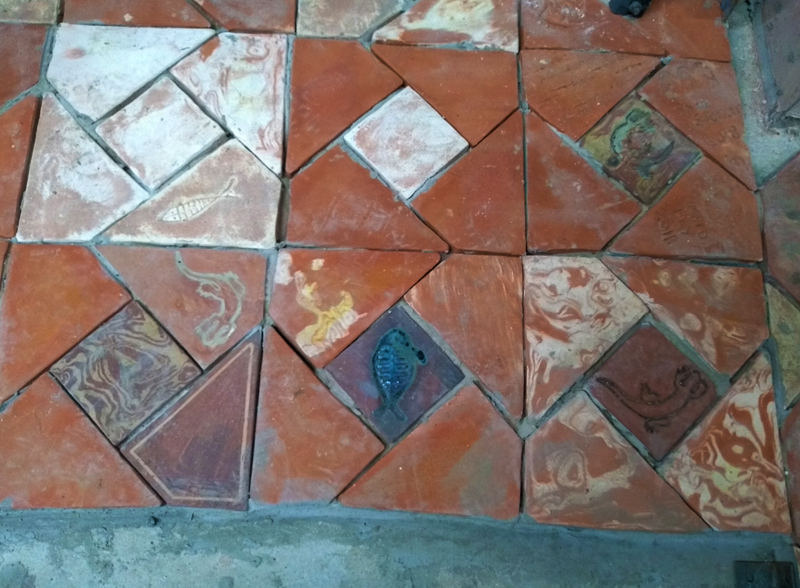 Hand made tiles for the floor. 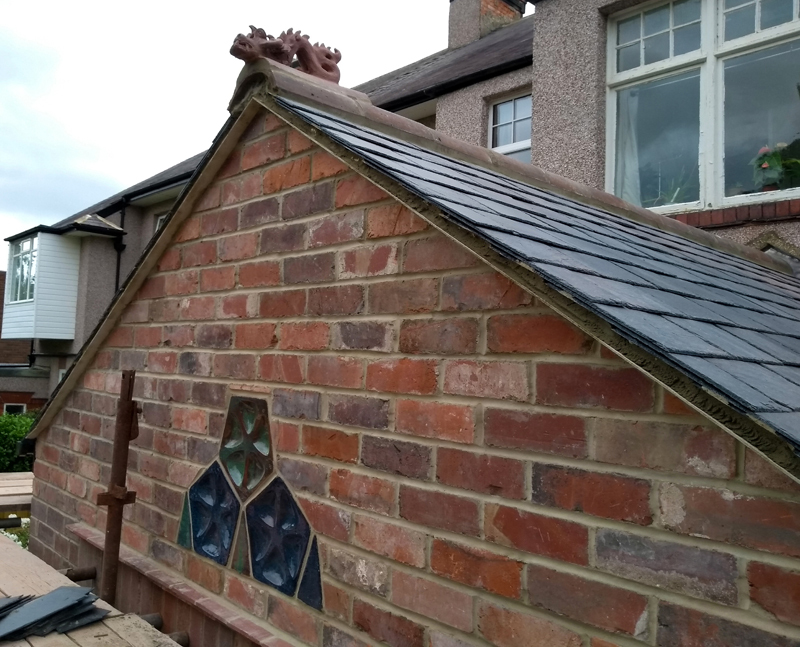 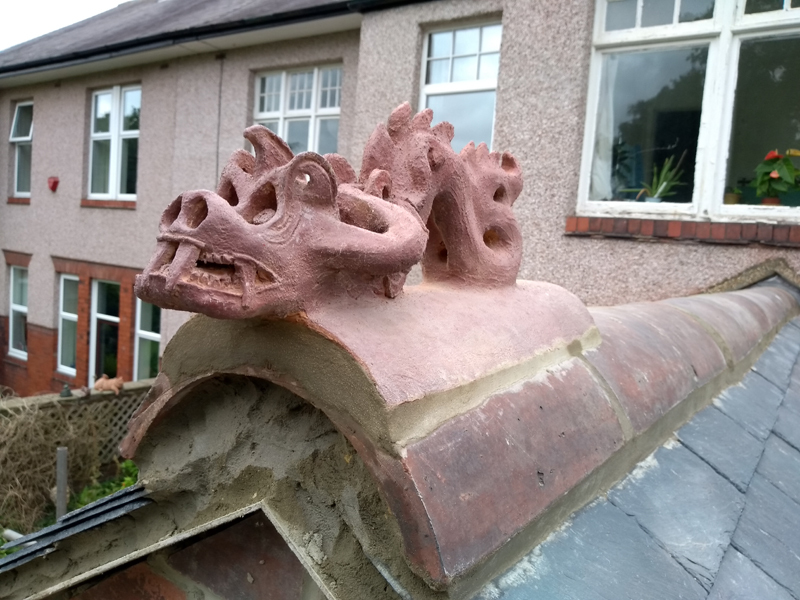 And a Chinese roof Dragon.